Here we go! 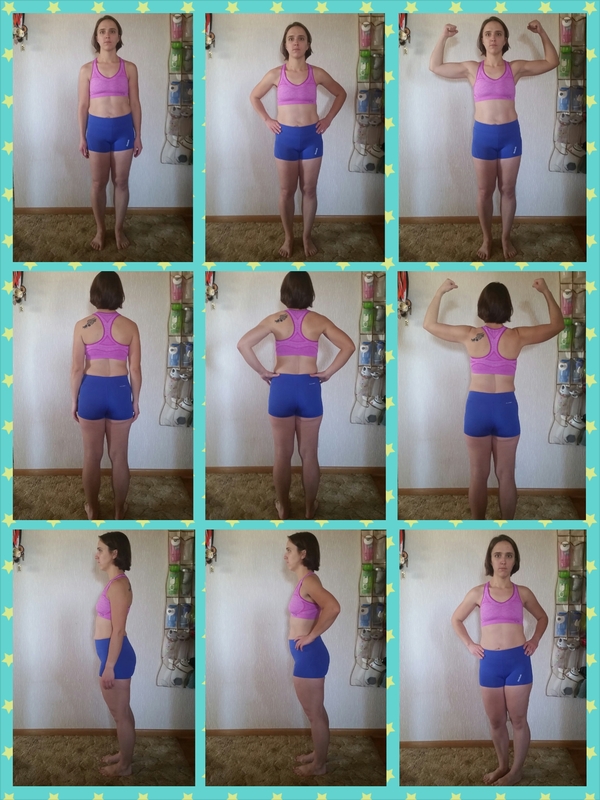 8 weeks of PiYo! I’m hoping that by posting this here it will increase my accountability! Mr. Neon took these pictures. He told me not to smile. I look mad. Haha. I can definitely see where I hope to have results…mainly my core, buns, and thighs. And my shorts are holding in the belly skin that I will probably never be rid of without surgical intervention. Darn kids. Mr. Neon is going to do it with me. I promised him I wouldn’t post his before pics or measurements. Tomorrow we begin!